The Chinese president’s 2017 oration was hailed as a new era in global leadership. What followed was a backlash against Beijing’s influence abroad, and little progress on domestic challenges. This ought not to surprise. 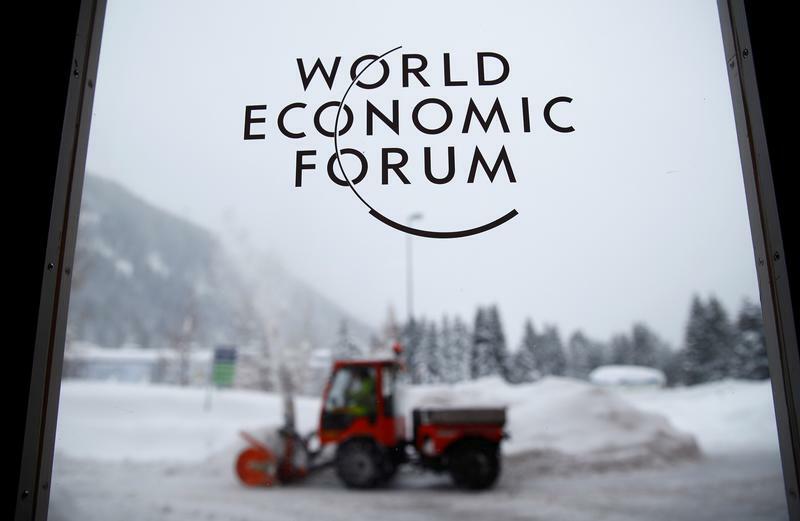 Promises to the elites of Davos may be less than they seem. U.S. President Donald Trump will attend this year’s World Economic Forum in Davos, Switzerland, to be held on Jan. 23 to 26. It will mark the first visit by a sitting president since Bill Clinton attended the event in 2000. Secretary of State Rex Tillerson, Treasury Secretary Steven Mnuchin, Commerce Secretary Wilbur Ross and Trump’s son-in-law Jared Kushner will accompany Trump on the visit. Politburo member Liu He, considered Chinese President Xi Jinping’s top economic adviser, will lead the PRC’s delegation this year. Xi attended the annual gathering last year; the first time a Chinese leader has attended. The international community “is looking to China to continue its responsive and responsible leadership in providing all of us with confidence and stability,” said WEF founder Klaus Schwab at the time.